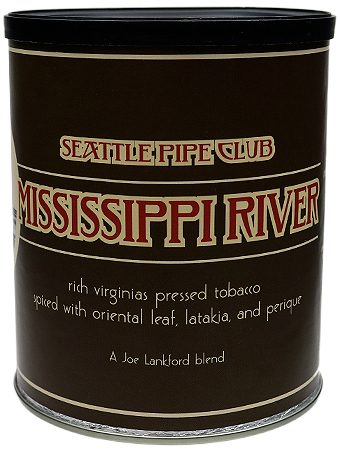 Reportedly inspired by a dream, Seattle Pipe Club's Mississippi River is the first of Joe Lankford's great blends — a complex mixture of rich red Virginias, spiced with Orientals, Latakia, and Perique. 3% off 5+ Tins: $42.67 ea. 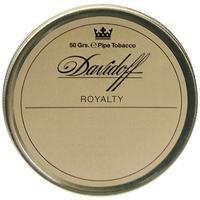 5% off 10+ Tins: $41.79 ea. 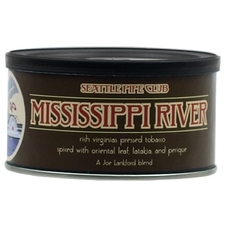 6% off 20+ Tins: $41.35 ea. 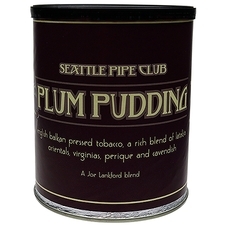 Perhaps the mildist and blandist tobaccos I have ever packed in a pipe.If I strained my palate I could say there was the faintest hint of chocolate. Not worth the effort to puff on in my opinion. Although I didn’t buy this from the website I enjoy this blend. Retrohaling really lets me enjoy this mix. Mellow but very tasty mildly sweet and smoky. 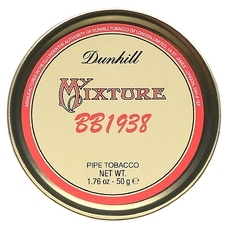 I smoked a lot of Dunhill blends and find this as a nice smoke in between bowls. Except There's a Good story.I don't know what is valuable.I won't buy it anymore. Great all day smoke. Smells bland but it is really good. Kinda been my go to. Great all day. Super wet but dries fast. This is my favorite blend. I can smell hint of chocolate and taste is really for connoisseurs. I found this to be flavorless and boring. It was a tiny bit better than plum pudding but the same messy presentation and mediocre type of quality leaf. Not on par with other tobacco in this price range. 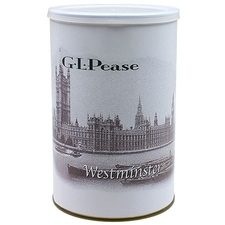 One of my favorite English blends, excellent tin aroma and delicious medium flavor. rich with a lot of flavor. 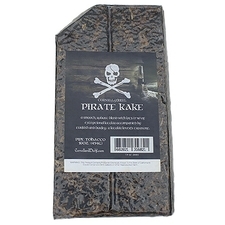 Great smoke, full of flavour too! 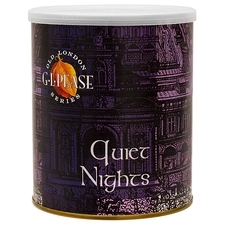 Really nice English blend you'll enjoy right out of the tin. 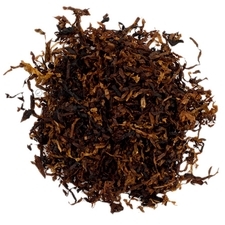 Slow cool burning with sweetness from real tobacco. Hands down my favorite tobacco at the moment. Smooth, creamy, salty. Fantastic tobacco!! Still not as good as the original..IMO of course.